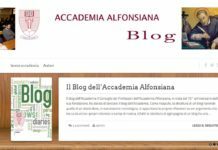 (Rome) Here is the formative proposal of the Alphonsian Academy, in the year in which its anniversary of foundation occurs. 70 years of moral theology that combines the needs of scientific research with constant listening to the Word of God. 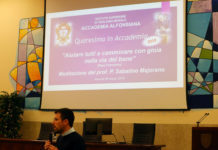 The curriculum offered by the Alphonsian Academy links the merciful listening of fragility with the missionary tension, which in addition to worrying about the correctness of moral affirmations knows how to question themselves about their actual meaning for today’s world. We introduce our two-year academic programs, on the Platinum Jubilee of the Alphonsian Academy. 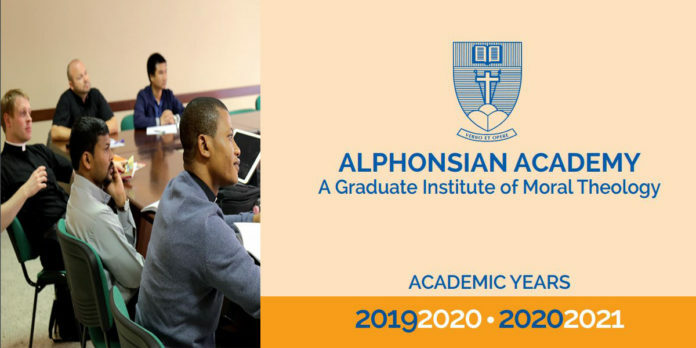 The objective of the Alphonsian Academy is twofold: On the one hand, it is the merciful listening to the fragility and suffering, in order to present the moral truth as a healing balm. While on the other hand, it is the missionary tension, in order to investigate the correctness of the moral claims and to question their actual significance for the world today.